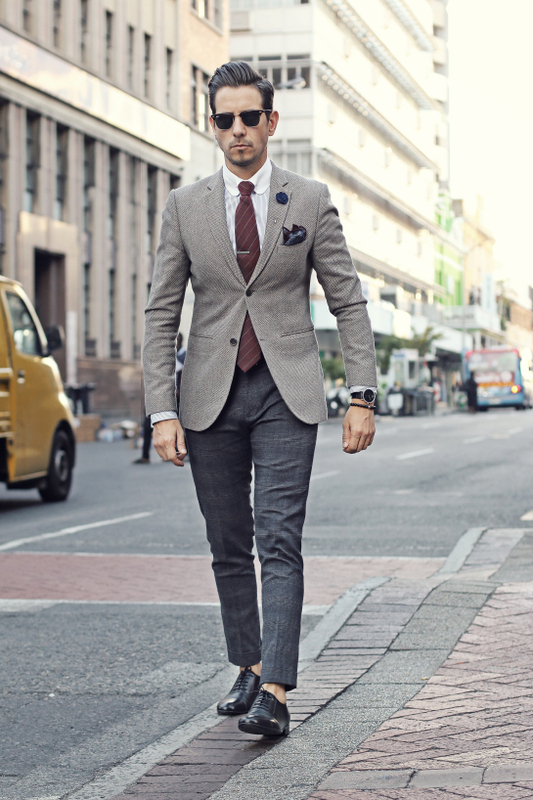 This month’s featured blogger of Vodrich Journal is @whatmyboyfriendwore. 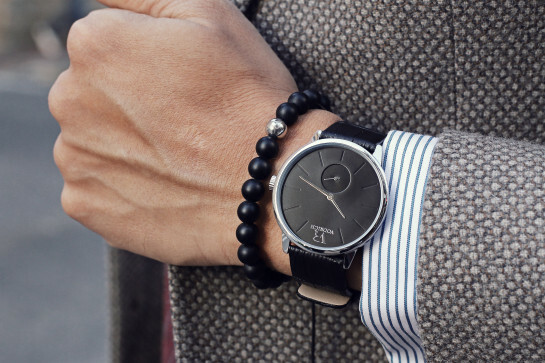 Peep his fancy friday outfit featuring our VR classic & black onyx bracelet. 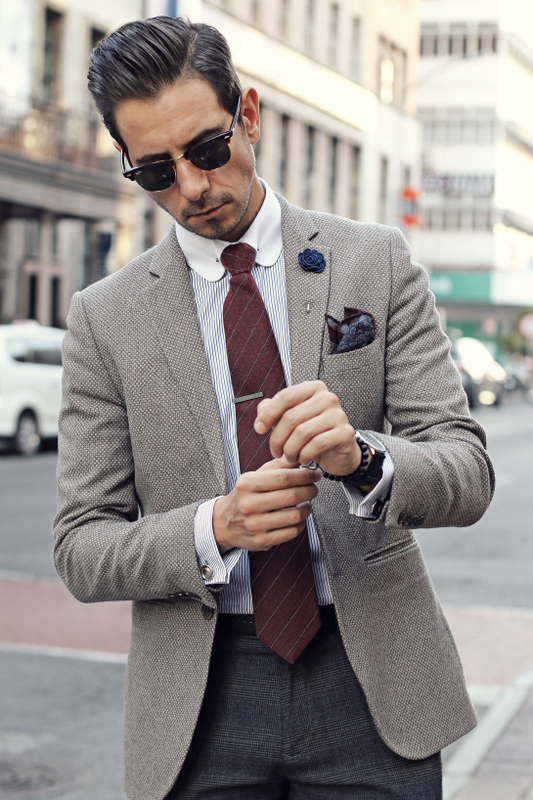 When it comes to mixing and matching different textures and fabrics, and bringing the whole look together with the perfect timepiece & bracelet combo, Sergio is a pro.